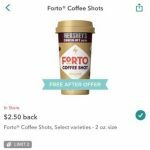 Forto Coffee Shots 2oz – $1.98 redeem $1.98 cash back on Forto Coffee Shots from Ibotta =FREE! 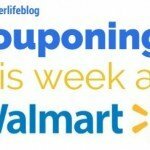 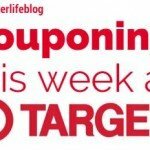 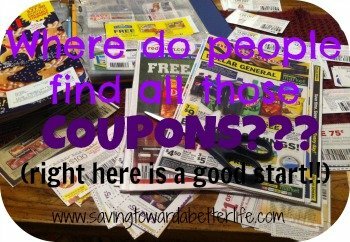 Check out this list for more Walmart deals! 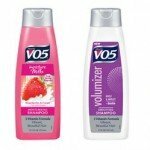 Walmart: V05 shampoo just $.53! 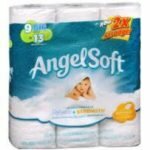 Easy shampoo deal at Walmart! 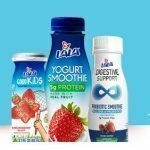 Check the shelves for the 10 oz bottles of V05 priced at just $.78! 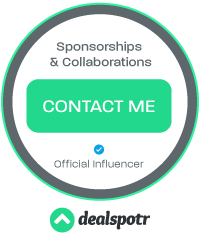 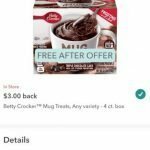 After your purchase, redeem an Ibotta offer! 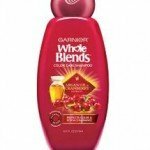 V05 shampoo 10 oz – $.78 redeem $.25 cash back from Ibotta on ANY BRAND Shampoo =$.53! 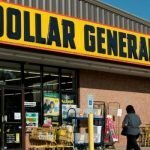 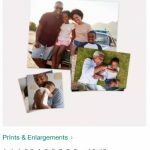 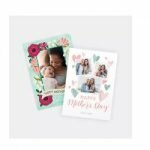 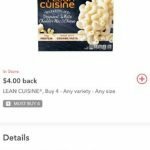 Walgreens: FREE 5×7 Photo Card and Buy 1 Get 2 Free Photo Magnets ENDS TODAY!